The 2019 World Cup calendar is shaping up to be an exciting one, with the Cricket, Rugby, FIFA Women’s Football, FIBA Basketball AND Netball World Cups all happening across just seven months between May and November. This is a great opportunity for sports organisations and sponsors to engage fans before, during and after each event with amazing interactive experiences, finding new ways to entertain passionate audiences and attract new fans. We’ve pulled out some of our favourite fan engagement examples, powered by our award-winning LViS platform and implemented across multiple countries, brands and channels. 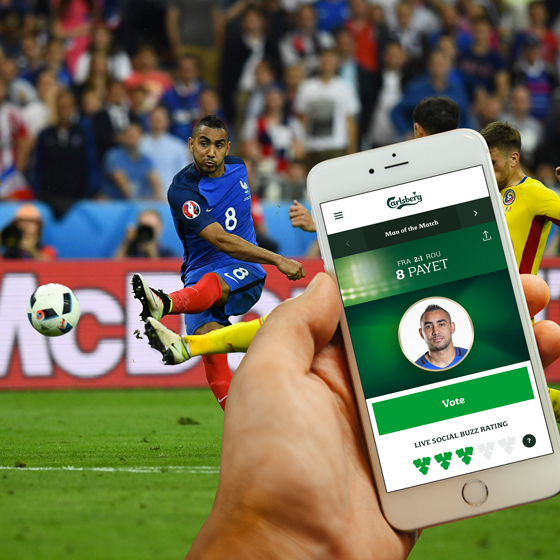 If that’s not enough to get the creative juices flowing, we’re taking bets on which World Cup will have its own live mobile gameshow. Who will come up with a game-changing use for interactive video (think live video stream combined with layers of interactivity on top)? Who’ll launch the most innovate sports app? There’s so much that can be learnt from the entertainment industry, with big names like Nickelodeon and ITV changing the way they connect with audiences through TV-AR and Instant Commerce. If you’re looking for a scalable interaction platform that can power awesome fan engagement solutions, then get in touch. 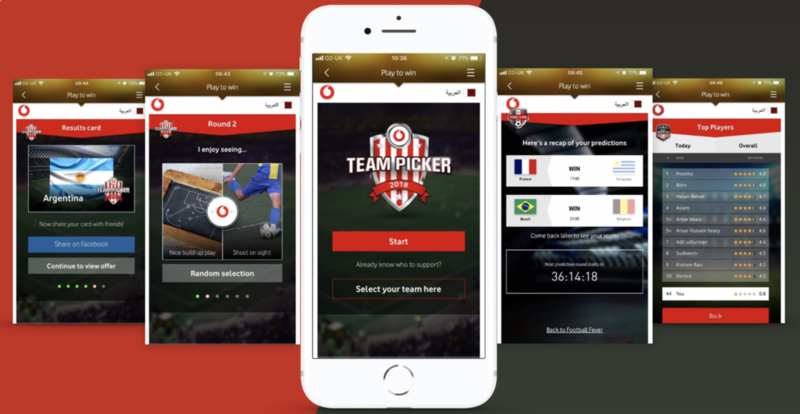 Monterosa’s LViS interaction platform was selected by EA SPORTS to power their global World Cup prediction experience, smashing engagement targets with over 850,000 fans across the planet interacting with the brand during the month-long competition. 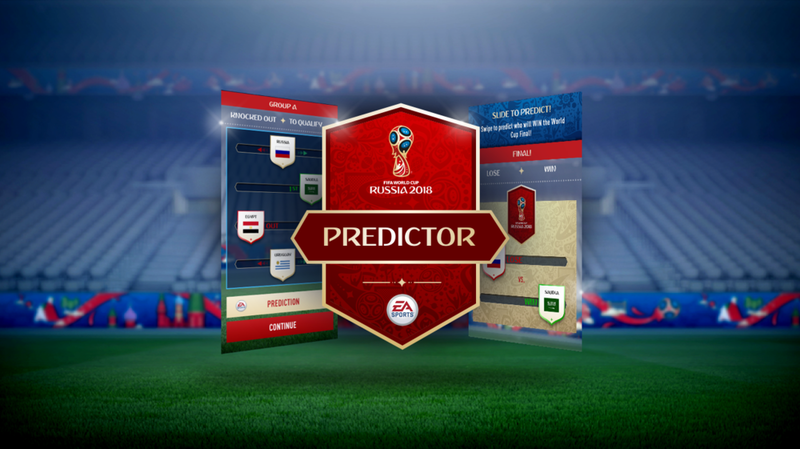 The launch of the EA SPORTS World Cup Predictor coincided with the release of the free in-game FIFA 18 World Cup update, designed to extend the conversation with football fans and create a genuine position for EA SPORTS throughout the competition. In the run up to the tournament’s big kick-off, EA SPORTS asked fans to predict the top two teams from each Group, continuing through the official World Cup format to predict their overall World Cup 2018 winner. At each step, fans were able to review EA SPORTS’ own prediction, from a pre-simulated tournament they had carried out within FIFA 18 World Cup update, highlighting official FIFA and popular FIFA Ultimate Team visual assets. Once predicted, fans had the option to first share their result with friends and family through integrated social sharing with Facebook, Twitter and WhatsApp platforms, then enter a prize draw for the chance to win a package of EA SPORTS rewards. This extension to the experience proved successful as dwell time with each fan lasted over 16 minutes, more than 100,000 result cards were shared and in excess of 100,000 fans entered the prize draw. The experience evolved as the tournament began, moving to a daily conversation with fans who carried out an innovative ‘Tinder style’ swipe through a shortlist of players to select their Man of the Match, connecting directly with EA SPORTS’ FIFA Ultimate Team feature to reveal in-game upgrades to chosen players each evening. This regular activity allowed EA SPORTS to continue to blur the lines between the real and virtual games. Monterosa’s LViS interaction platform was at the heart of the delivery, providing the scale, security and internationalisation (the Predictor was available in 12 different languages) to successfully power always-on interactivity with a massive global audience. The platform’s accessibility and real-time nature allowed EA SPORTS’ Social team to react to tournament events and fan reactions, rapidly tailoring the Man of the Match shortlist to suit.